If you find that an incident of fly tipping has occurred on your premises, you may be understandably anxious about how to handle the situation. 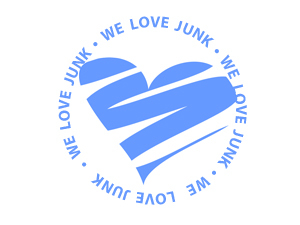 Simply call Junk Collection, and we will arrive to help straight away. Our competent workers will clear the rubbish and, as required by law, provide you with a waste transfer certificate, so you can put the problem behind you and have peace of mind. We are determined to do our part in putting an end to this illegal and offensive activity . So call Junk Collection any time fly tipping happens on your property.